IT was somewhere near Milton Keynes that my right foot finally, after 13 hours of near constant-driving, began to throb. The easiest and quickest way to get from the Millbrook Proving Ground, where I’ve just spent another day speed-dating cars, to the bit of the north west I call home is to head up the M1. Unfortunately, a nasty accident meant it was shut, so my photographer and I ended up snakng through the nation’s favourite New Town instead, through what must be the world’s longest traffic jam. But I didn’t care, because it ended a day of motoring moments I’ll never forget. I’ve finally found an electric car I like, after driving the remarkably unremarkable Citroen C-Zero. The car everyone was itching to get a go in wasn’t a Bentley or a Jag, but a Vauxhall. 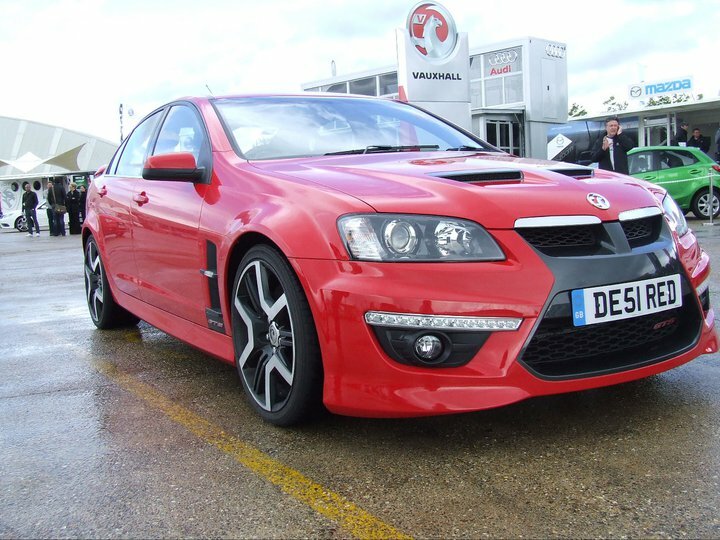 After finding out what the VXR8 (pictured) feels like under full throttle, I now know why. The Audi A1 is one of the year’s big surprises, but probably not for the reasons you might expect. Suzuki could have a hit on its hands with its first ever big saloon, the intruiging Kazashi. I don’t understand why there aren’t more Infinitis out there, after I discovered the G37 Convertible is not only a cosseted cruiser, but surprisingly good fun to drive. 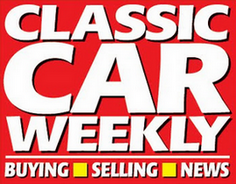 Peugeot, the people who brought you the cracking RC Z last year, are still on a roll. The 508 is a motorway machine par excellence. 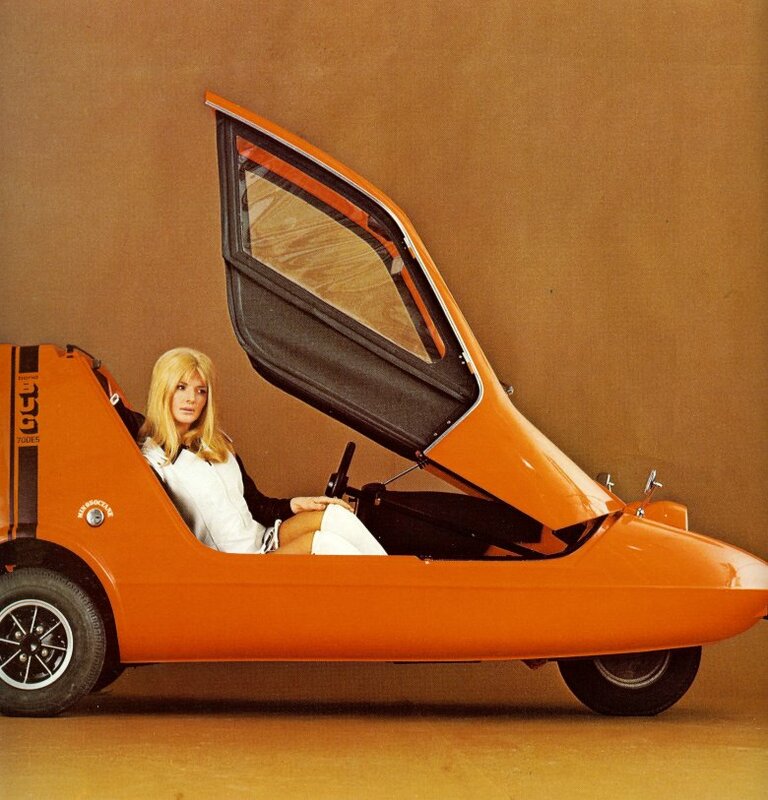 I think, after much searching, I’ve found the true successor to the slightly loopy Bond Bug of the Seventies. The Citroen DS3 Racing, which is one of my favourite cars of last year fitted with an enormous turbocharger, an absolute blast to drive. So much so that one of the other journalists crashed it. But the real star of the day, unbelievably, was the Rover 200 I’d used to get there. Sure, it doesn’t have the polish, the precision or the punch of any of the new cars I drove but it didn’t complain once, munching up hundreds of motorway miles quietly and comfortably. I’d set off from Southport at 4.30am, snaked through traffic for hours on end in Bedfordshire and covered more than 400 miles, but when I finally rolled up at 11 ‘o’ clock last night I was unruffled, relaxed and full of praise for the Rover. On a day where I’d had all sorts of shiny new cars at my disposal, it was a comfy cruiser which impressed endlessly. Not bad for a car that cost £300. ← Would you buy an electric car if it sounded like a Ferrari?